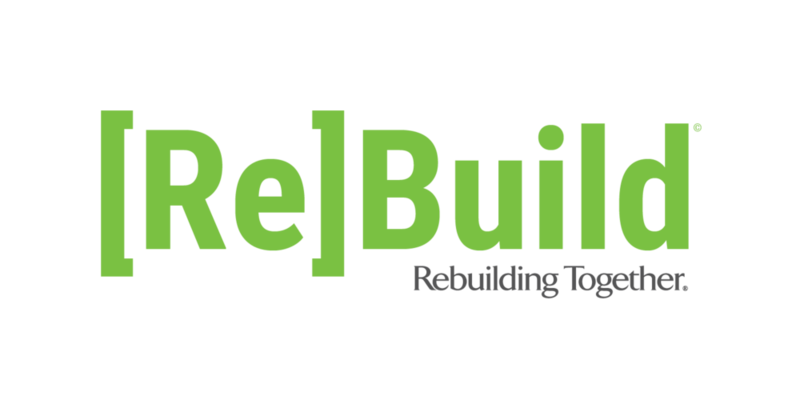 Rebuilding Together Seattle is proud to support the great work of the many nonprofit organizations in our community by offering free facility repairs and improvements. Each non-profit facility has different repair needs, so please call our office at 206-682-1231 to discuss your organization's unique circumstances prior to applying. Please click here to download our non-profit facility application. See us in action on Facebook! Stay up to date with RTS! Rebuilding Together Seattle provides safe and healthy housing for low-income homeowners by completing home repairs free of charge to those served. We are a 501(c)(3) nonprofit organization with tax ID number 91-1606330.